​In the event of an emergency closing and/or inclement weather, parents/guardians will be notified of the closing, delay, or early dismissal by *School Messenger, and local TV and radio stations. *You will receive a call from our School Messenger automated system, as long as you have a current, working telephone number registered with the central office. 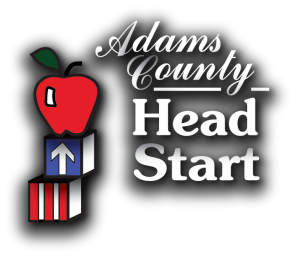 ​On all of these stations, look for ADAMS COUNTY HEAD START.